How much could it cost if you don't check? 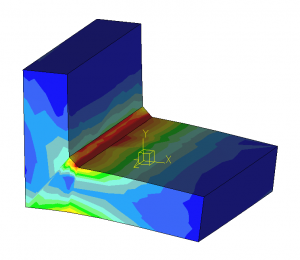 When should I do a Quick Check FEA versus High Accuracy FEA? For some products FEA is not worthwhile! Other products require High Accuracy FEA because the risks, costs and benefits are higher. Quick Check FEA is for situations in between these extremes. It reduces risks and helps you make more informed decisions. It often identifies areas of concern that may need further investigation. A Quick Check FEA will tell you if you are even in the ball park. It is a cheap and quick way to break through the design cycle.